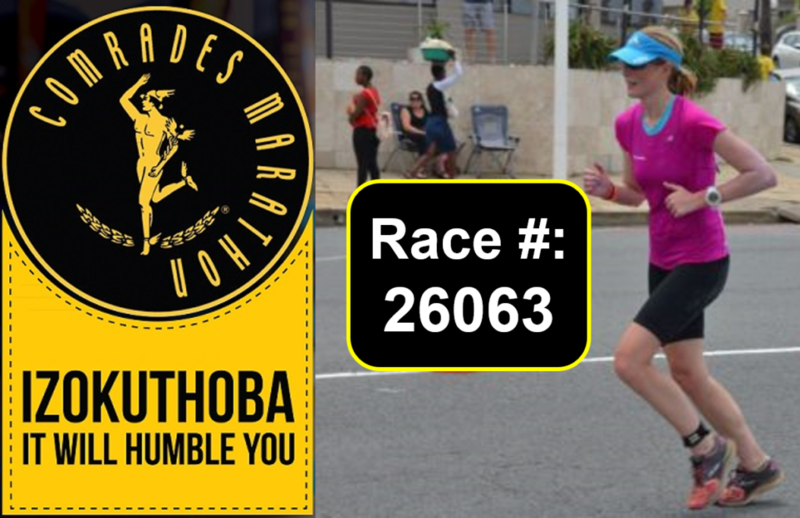 Posted on 26th May 2016 Leave a comment on Good Luck to Camilla for Comrades! 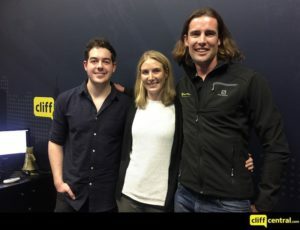 Warrick Kernes and his wife Camilla join Arye Kellman on Cliff Central to talk about what they’ve set their sights on. 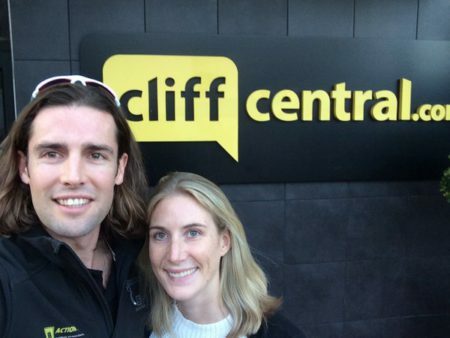 The pair are embarking on the most incredible journey on the 30th of July 2016, to raise money for the Qhubeka charity. They will be cycling from Johannesburg to Moshi, Tanzania – covering 4630km over a 10-week period. The couple then plan to climb Mount Kilimanjaro once they reach Tanzania! Thanks to the professional team at Society PR for setting up this interview! Over R50,000 raised so far – Thank you! 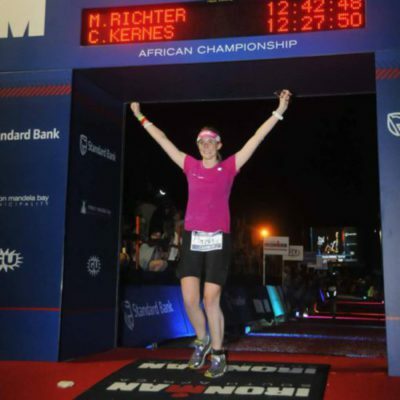 Posted on 19th May 2016 1 Comment on Over R50,000 raised so far – Thank you! 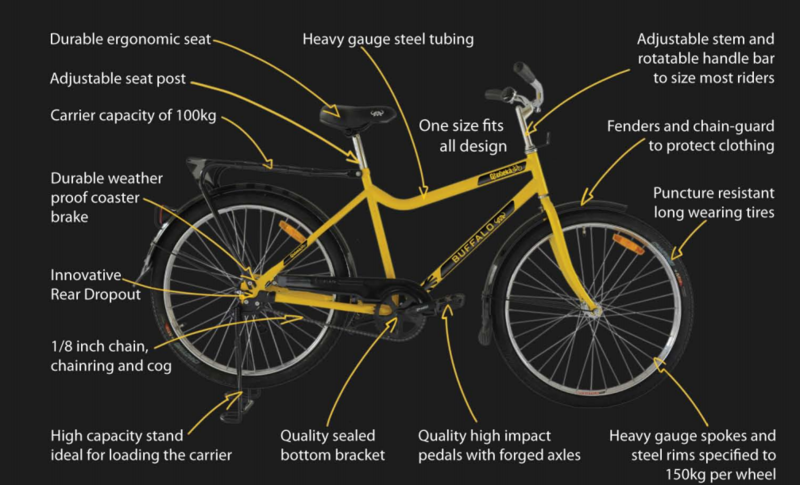 We’ve been blown away by the generosity of people who have so willingly supported the Qhubeka charity in support of our #Joburg2Kili expedition. When we combined the donations made via GivenGain and direct EFT deposits we were thrilled to find that we’ve surpassed the half way mark of our goal to raise R100,000 for Qhubeka. The total amount raised to date is R55,620 which equates to 19 bicycles which will be handed out to children to enable them to ride themselves to school instead of walking an hour or more to and from school each day. Thank you so much to everyone who have so kindly donated thus far. Please know that 100% of your donations go straight to Qhubeka and that your donations will make a significant impact in a child’s life. 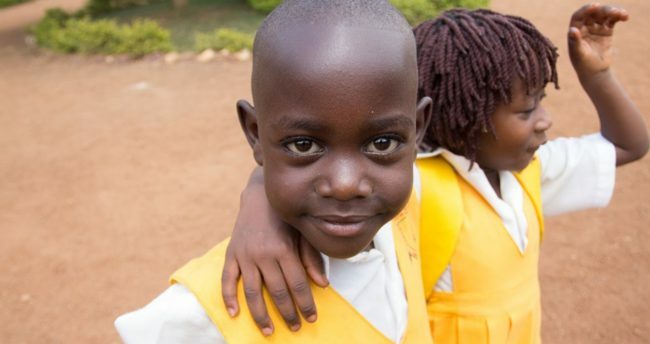 Qhubeka have kindly invited the #Joburg2Kili team to attend a distribution day in June where they’ll be handing over some of the bikes to children in need. We’re really looking forward to this experience and we’ll be sure to post plenty pictures online! If you would like to donate, please do so by clicking this link to our GivenGain page. THANK YOU!